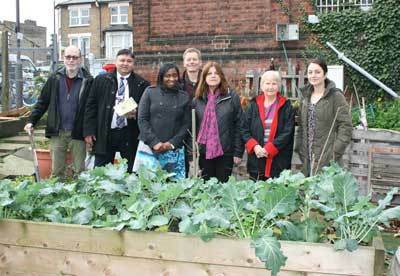 On Monday December 7, 2015 Thameslink launched its first Station Partnership with the community gardeners of Crofton Park Railway Garden. The signing of the Station Partnership formalised the commitment between the community and Thameslink - Govia Thameslink Railway (GTR) to work together on plans to make it even more attractive to the 700,000 passengers who travel through the station each year. 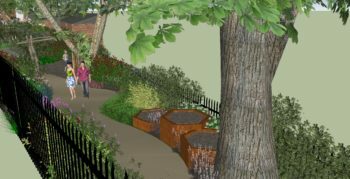 The garden has helped transform an overgrown area of the station which, historically was plagued with fly-tipping and litter, including a number of old mattresses. Since the creation of the garden, fly-tipping has reduced significantly.